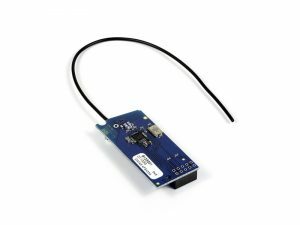 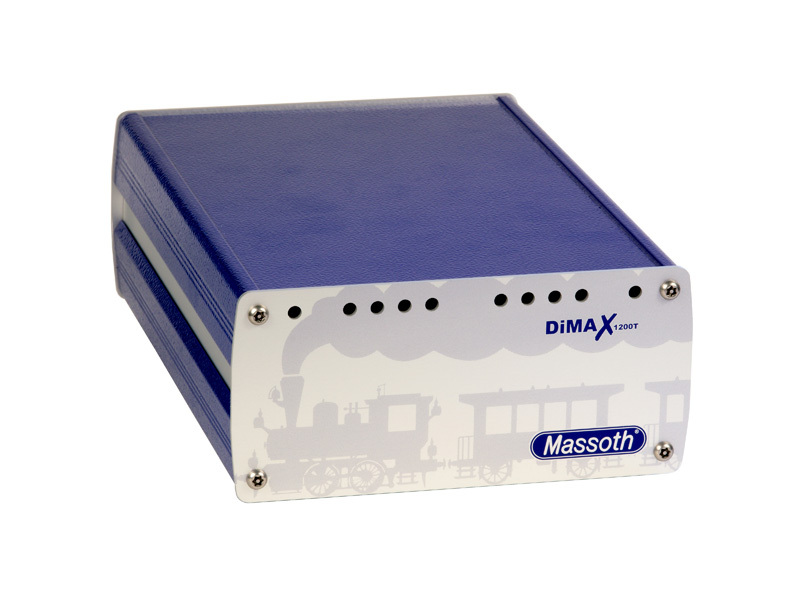 This switching power supply is the ideal power supply for the central units and boosters of the DiMAX series. 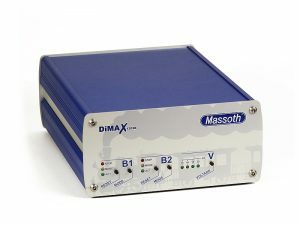 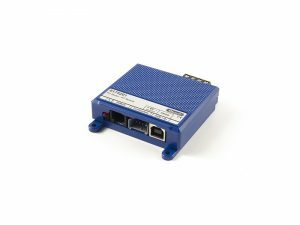 With the external high performance switching power supply DiMAX 1200T the DiMAX range is fundamentally extended. The use of a certified industrial switched-mode power supply with PFC (automatic power factor correction) makes the switched-mode power supply in a high-quality metal housing a universal power supplier for any garden railway system.